Kenny's tv, film and new media credits are extensive. His music has appeared in a number of hit US TV dramas, including Six Feet Under, Numb3rs, CSI, CSI: NY, CSI: Miami, Nikita, Ringer and more. He has scored various documentaries for the BBC, ITV, and Channel 4, worked on ads from Audi to American Airlines, and created soundtracks for a number of video games. 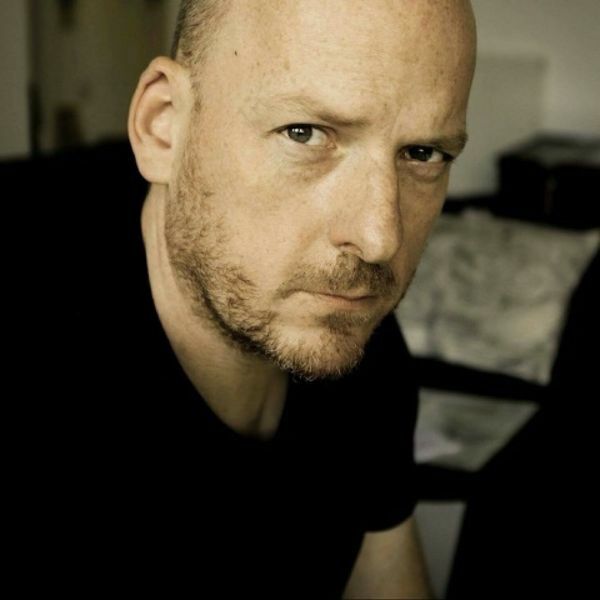 Much of his time at the moment involves writing for film trailers, with previous credits that include the likes of Aeon Flux, Déjà Vu, Dead Man Down, Gangster Squad, Polisse, Spike Lee?s Undisputed Truth, and Fifty Shades Freed.